What does it take to get people to share serious content? Jon Laurence of Channel 4 Digital explains. In a couple of weeks, I’m presenting a few sales training sessions on the theme of “social selling.” Here’s a summary of some of my initial thoughts – any feedback gratefully received. I’ll be the Social Media Ambassador for the Analytics Campus at SAPPHIRENOW Madrid, November 13-16, 2012. We’ll be covering technology innovations, and how companies are using these innovations to make a real difference in their business. 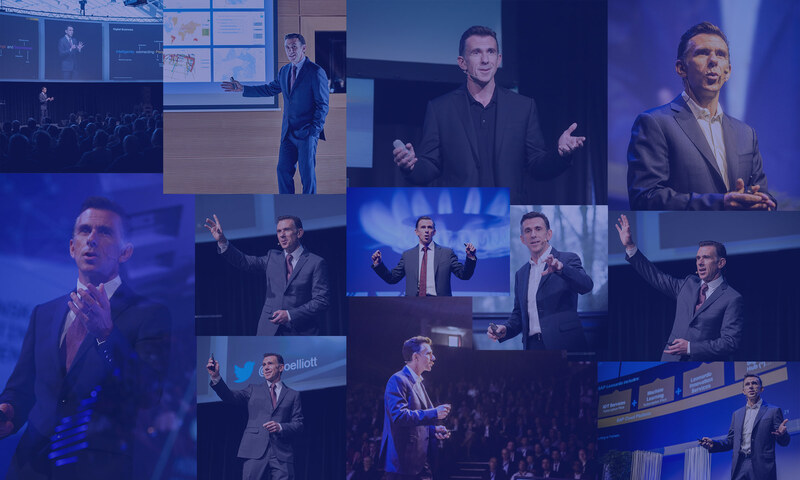 I’m passionate about Analytics, and I look forward to seeing you there! Next Wednesday, February 15th, at 3pm – 4.30pm PST, I will be moderating a panel on the theme of Products+Social=Better Products as part of Social Media Day at SAP Palo Alto (and Online). We’ll discussing how to make better products thanks to social techniques. Please join us! You can register here and the conference hashtags are #SMW12 and #SAP. Join us for Social Media Day in SAP Palo Alto on February 15th! Introducing SAP StreamWork, a new Web 2.0 / Enterprise 2.0 product that lets you collaborate around decisions. Extensive links to other resources.